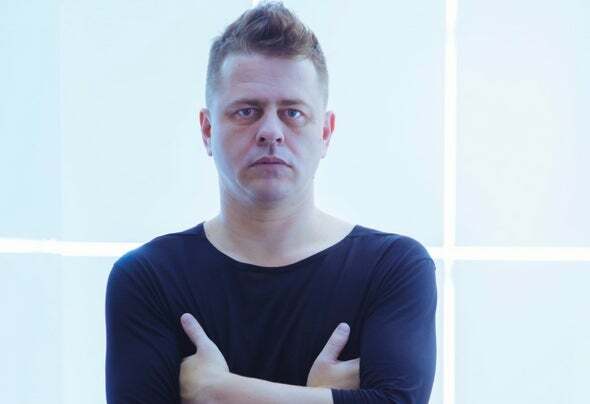 Van Afrika likes connecting people in dark rooms using intelligent music and a mixer.He has been DJing for nearly 18 years. Over the last 5 years he has lived in Tokyo Japan where he was a resident DJ with Drunken Kong's Intention Evenings at WOMB warming up for DJ's like Christian Smith, Arjun Vagale and Drunken Kong.Japan has played a massive role in his development as an artist. Van Afrika moved to Melbourne Australia in July 2018.